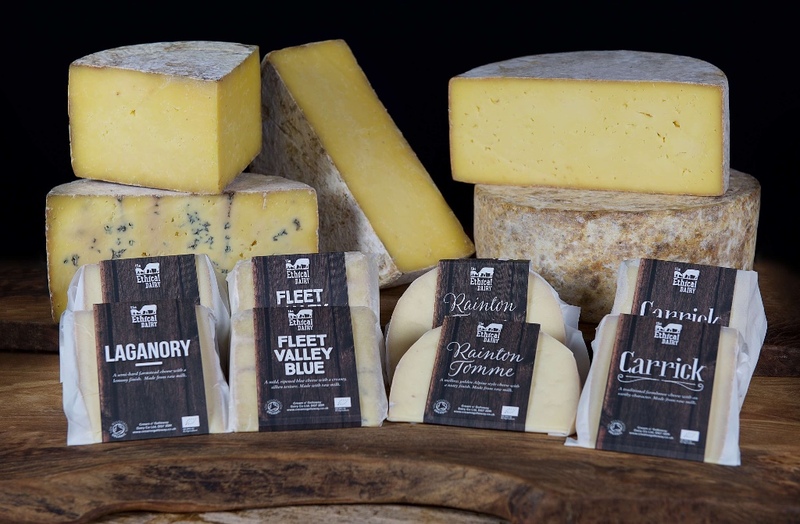 Already famous for their fabulous ice cream, the Finlay family have reintroduced cheese making to Rainton Farm in 2013 after a 40 year break giving an opportunity to experiment and explore the flavours and textures of different types of cheese. They now have a fabulous range of cheeses, skilfully made by very accomplished cheesemakers. 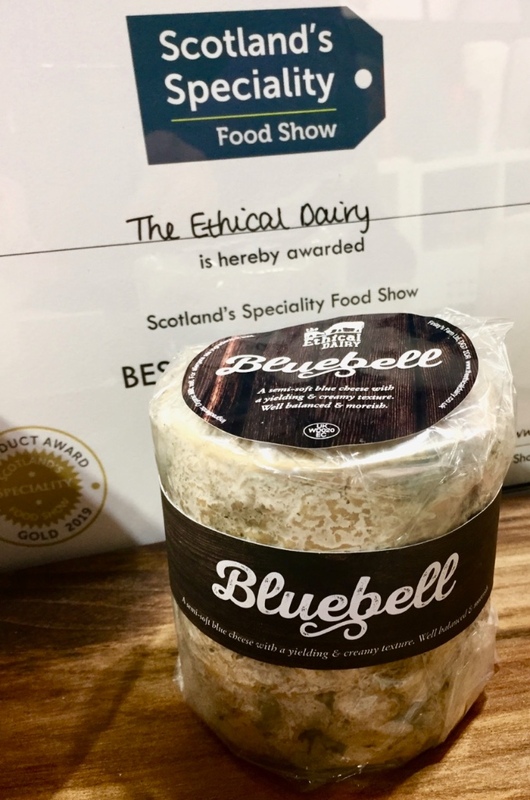 Indeed they have already won prizes such as the one pictured for their latest cheese, the delicious blue Bluebell. 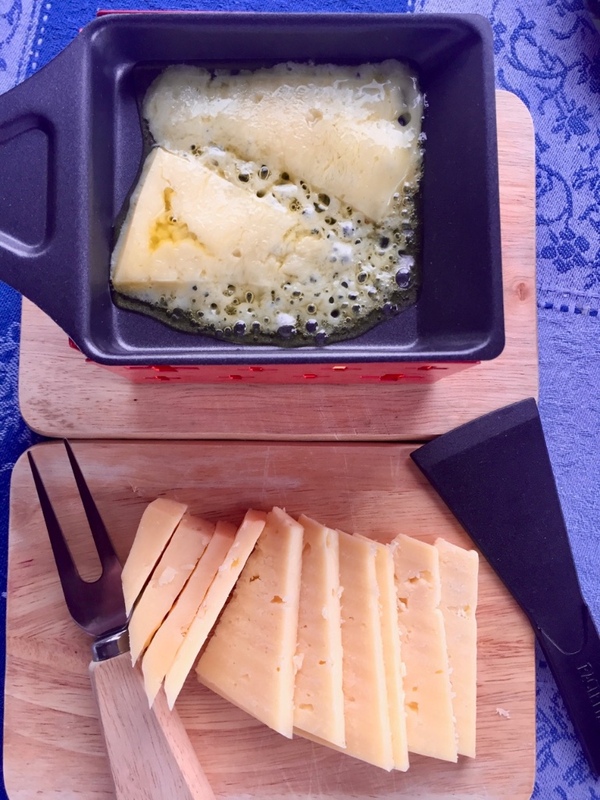 Their Tomme melts perfectly on my raclette and every cheese has its own taste characteristics. They have almost completed a new dairy, converted from lovely old stone farm buildings to increase their production and are fast becoming the UK ‘go to’ for knowledge and experience in dairying where the calves are kept with mum. Formerly known as Cream O Galloway, The Finlay family has been farming at Rainton since the 1920s. They are now rebranded as The Ethical Dairy with calves at foot, decreased carbon footprint and high sustainability. On farm they have their own organic beef and dairy herds of cattle. 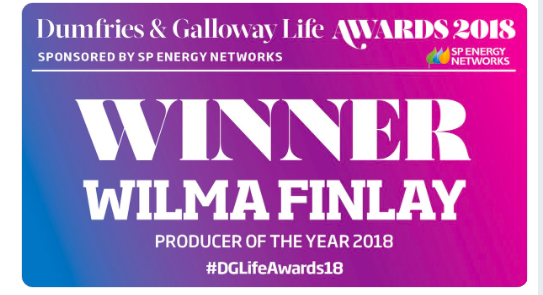 Their organic and green credentials are superb; their Visitor Centre and Café are perfect for families and their delightfully creamy ice cream in a great range of flavours has resulted in many awards and well deserved recognition. Fleet Valley Blue – – mild, creamy blue cheese with a smooth texture and nutty flavour. The menu in their spacious café features the farm’s own organic cheeses and organic beef, vegetarian and vegan dishes plus bakes, fairtrade tea and organic coffee. The full selection of luxury dairy ice cream is available together with some dairy-free sorbet options. It is also a popular party destination and groups can be booked. 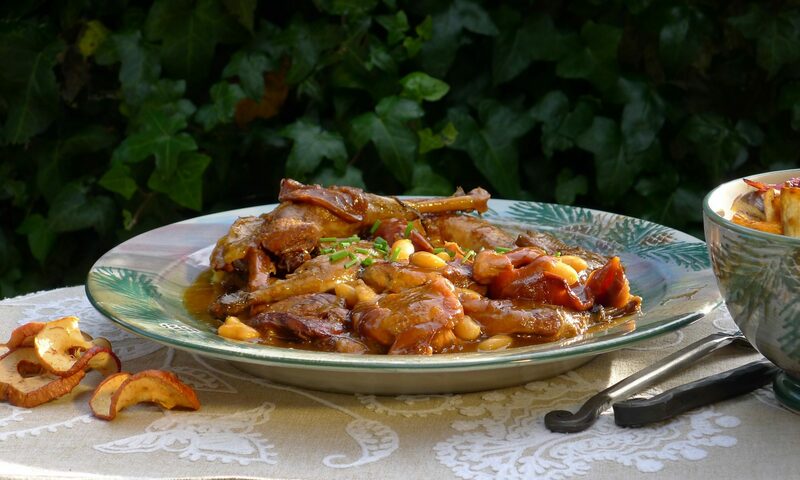 Tasting events and farm tours are available daily – pre-booking is always recommended. 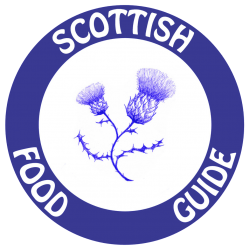 Finlay’s Farmhouse Cheese is available at their visitor centre, online and from local shops. Winner of Rural Tourism category for 2017 Scottish Rural Awards.